Las Vegas, CES 2018 - HERE Technologies today announced that, following its agreement with SAP, developers working with SAP® software will be able to leverage innovative location and tracking technology from HERE Technologies. HERE Tracking plans to integrate real-time tracking services into the SAP Global Track and Trace solution, providing developers with the ability to take advantage of real-time, low-energy, high-accuracy technology to track goods across the supply chain, indoors and outdoors. As part of the agreement, HERE also plans to integrate several of its location services into SAP Transportation Management, software that enables enterprises to manage their global and local shipping activities across all transportation modes and industries. Customers in the transport and logistics industry can benefit from embedded, intelligent location services that help increase productivity and efficiency. Among the new functionalities enabled by the HERE Open Location Platform are optimized fleet routing based on real-time and predictive traffic, real-time tracking and post-trip analysis. Additionally, HERE is planning to integrate SAP Vehicles Network into its product offering to enable a connected parking solution for automotive, mobility and fleet management customers. HERE's intelligent location services and SAP Vehicles Network together will help empower drivers to find and navigate to the closest gas station or parking spot, authorize payments electronically, activate gas pumps and open parking gates. 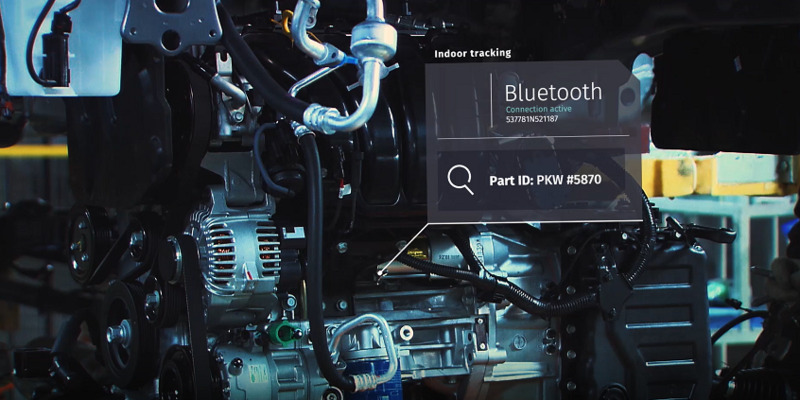 "Location technology is at the core of a whole new generation of digital services, and that is apparent if you look at HERE and SAP offerings today," said Leon van de Pas, SVP Internet of Things at HERE Technologies. "There will be more ways than ever before to access HERE's location services through SAP solutions during 2018. We are very pleased to have the trust of SAP, and are looking forward to a fruitful collaboration for the benefit of our customers."